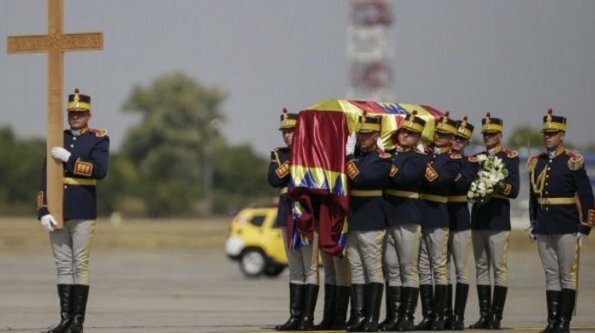 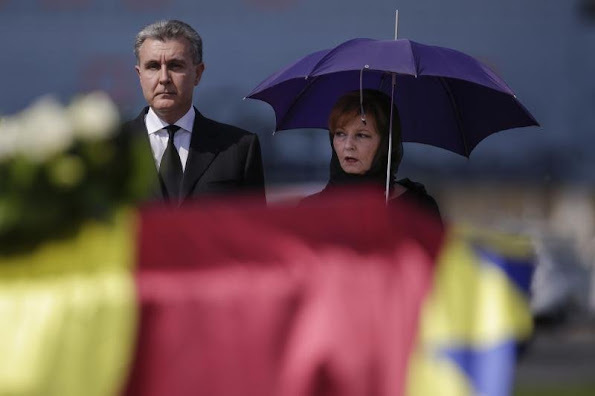 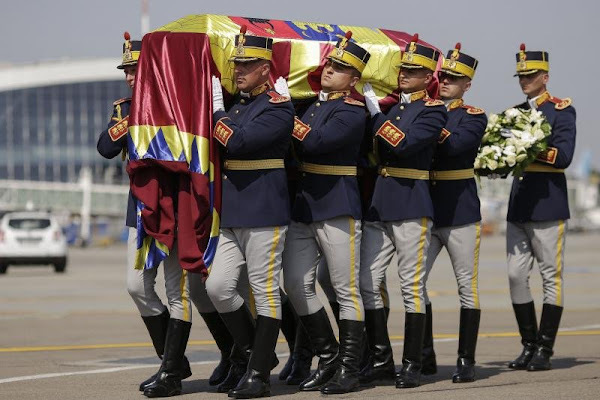 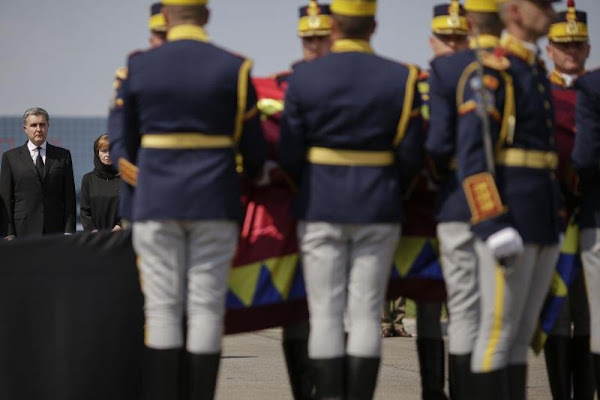 The coffin with the body of Queen Anne arrived on Tuesday at the Otopeni Airport of Bucharest in Romania. 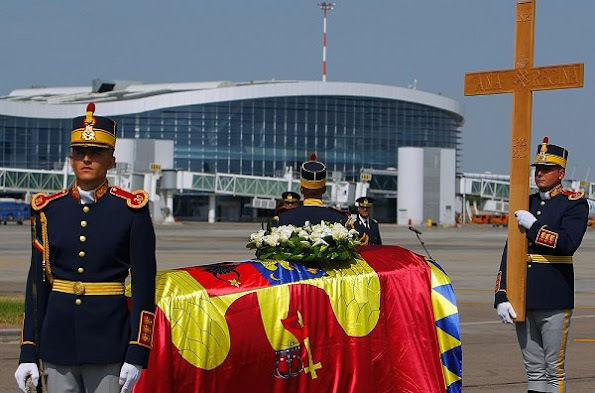 A military ceremony and a religious service were organized at the airport. 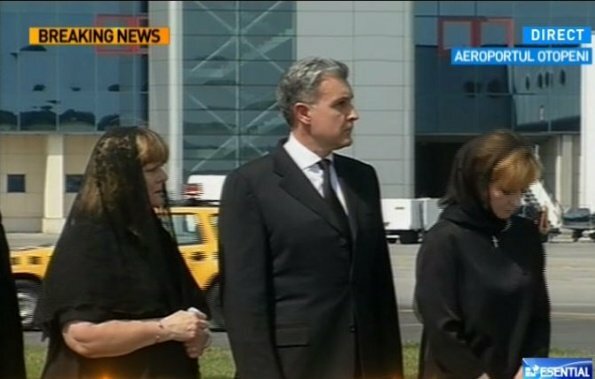 Attending the welcoming and prayer ceremony, were Crown Princess Margareta, Prince Radu, Princess Elena and her spouse Alexander Philips Nixon, Princess Sofia, Princess Maria and Princess Sofia's daughter Elisabeta Maria Biarneix, presidential advisor Andrei Muraru and members of the Royal House. 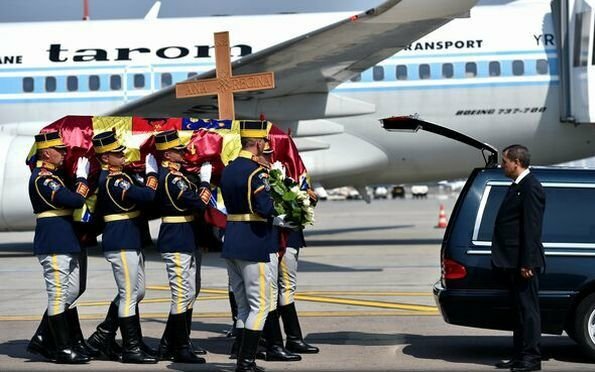 odihneasca-se in pace, regina noastra!